TFM636 beautiful geometry contribute to musle-strong hydroformed tubes by Super Plastic Forming technology. Agressive headtube angle 65.5°, 164mm wheel travel and 216x63mm shock size, are charatistic of an Enduro,even freeride full suspension mountain bike. 142 x12 dropout allows max tire of 27.5er x 2.40. 27.5er boost 148 x 12 dropout version is available for OEM customer. 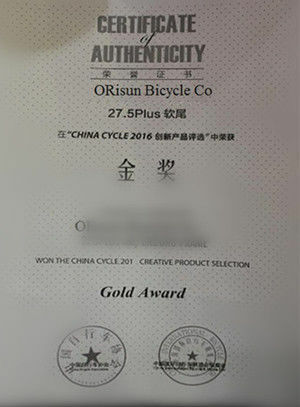 1) Golden Award in Shanghai Bicycle Show 2016. 2) This frame apply Kinesis SPF(Super plastic forming technolgy) and RMW(robot-man welding technology. 3) 164mm wheel travel with shock size 216x63mm. Its pivots bearings are Euduro Premium ones from America. 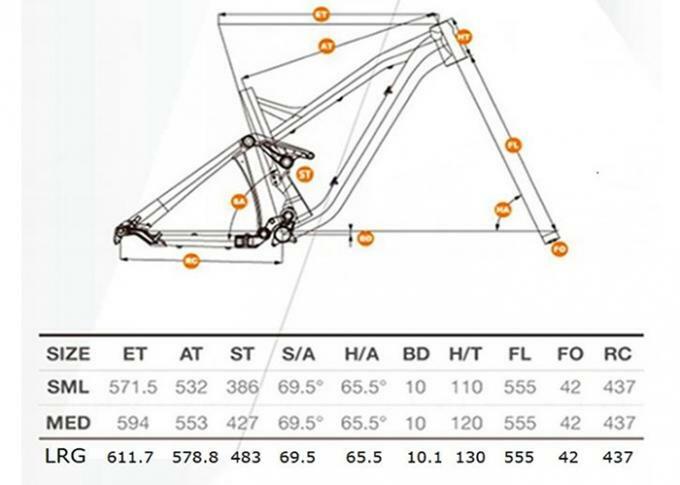 4) Fork Applicable is 160-180mm. 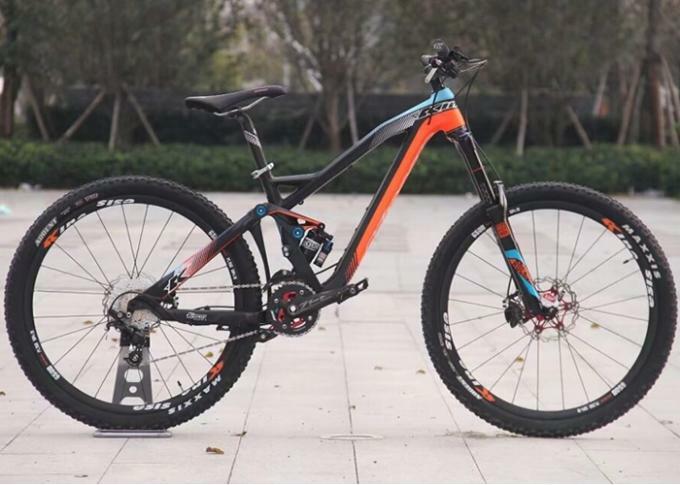 It is an enduro and freeride full suspension frame. There are not so many good freeride frames in market. At the price!!!! 5) Inner rounting for derailleur, and brake cable can both go interior or outer. The space is left for inner routing dropper post. 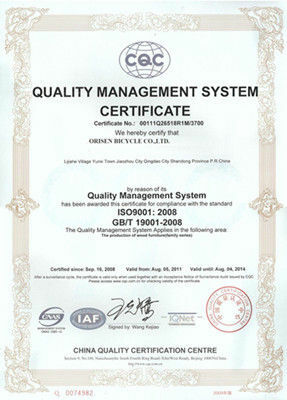 6) OEM/ODM orders are acceptable with customer's logo for order of 50 units. 7) S/M/L sizes are available in OEM production. Ready goods are sizes S and M.